Leave A Legacy’s Gold Archival Grade DVD-R media is ideal for preserving your family photos and home movies as well as critical corporate data and are tested to remain stable for 100 years . 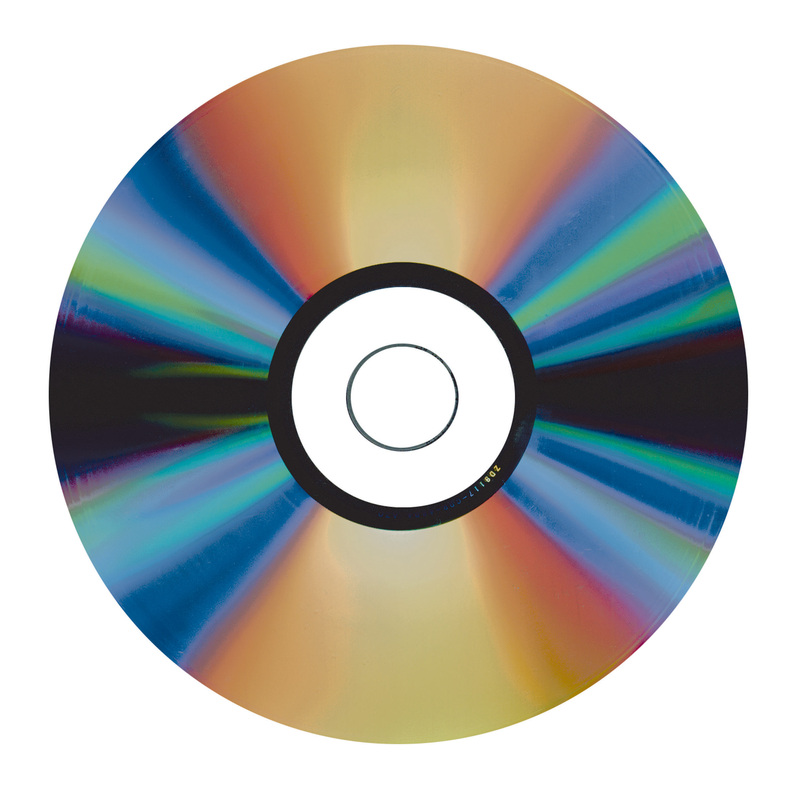 Each disc is manufactured using proprietary unique dual reflective layers to maximize both compatibility and longevity. To further extend media lifetime, these DVDs contain a hard coating on the recording side to protect the discs from scratches. The discs used at Leave A Legacy are dual reflective layer technology is comprised of a silver layer for broad compatibility and a gold layer for long archival life. The highly reflective silver layer allows the disc to look like a standard silver disc to DVD drives and recorders. This feature provides a low initial error rate after recording, important for long archival life, and the same drive read/write compatibility as standard silver-only discs. The gold reflective layer, naturally resistant to corrosion, prevents oxygen from coming through the DVD bonding material and corroding the silver reflective layer. Silver oxidation can be a primary factor which limits the lifetime of DVD media. The cutting edge technology and proprietary hard coating enables Leave A Legacy’s archival-grade DVD-R discs to deliver new levels in longevity and performance without sacrificing compatibility. Tested to last 100 years! Hard coating protects recording surface against scratches and rough handling. Patented Verbatim azo dye technology, 8X speed recording. An upgrade to these discs are available at both our locations, Fort Collins and Denver. Standard DVDs are with silver which is not as stable of an element as gold. Standard DVDs are estimated to last 10-20 years. I’m sure you will agree that you’ll want to preserve your memories for longer than just 10 years and you’ll want your creation to be enjoyed for generations.